Introduced in 2013 as a spiritual successor to the iconic E-Type, the F-Type marked the beginning of Jaguar’s much anticipated revamp as a brand.Offered in both coupe and convertible guises, with up to 550 horsepower, the F-Type received rave reviews and quickly established itself as one of the most appealing sports cars on the market. For 2017, the F-Type is set to receive an equipment update for the U.S. market in the form of a more affordable entry-level model. The update is available for both the coupe and convertible versions. The good news is that while the base models will be cheaper, owners won’t have to give up amenities, as both variants carry over their 2016 standard features, while also receiving a few extras. Jaguar will also throw in the EliteCare ownership package. 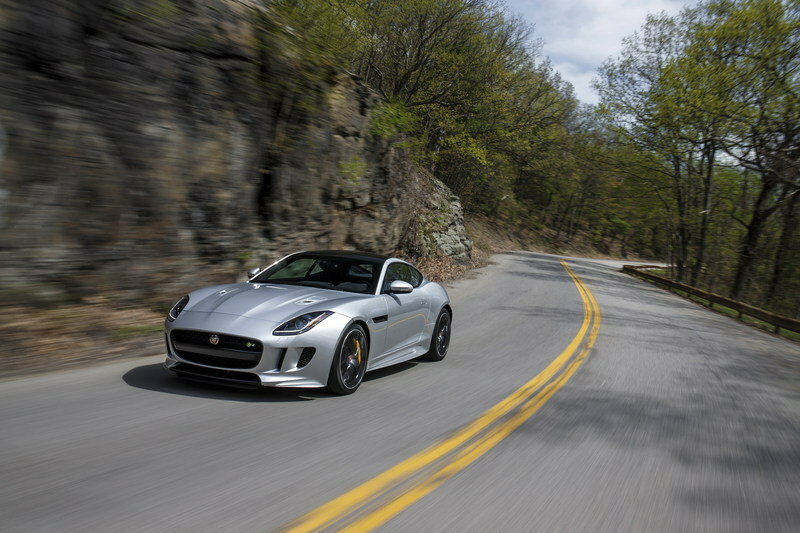 The 2017 F-Type will arrive in U.S. showrooms in late spring 2016. Until that happens, let’s have a closer look at Jaguar’s most exciting modern-day sports car. Updated 06/10/2016: Jaguar announced full pricing details for the 2017 F-Type lineup. Check the "Prices" section for the full details. Continue reading to learn more about the 2017 Jaguar F-Type. 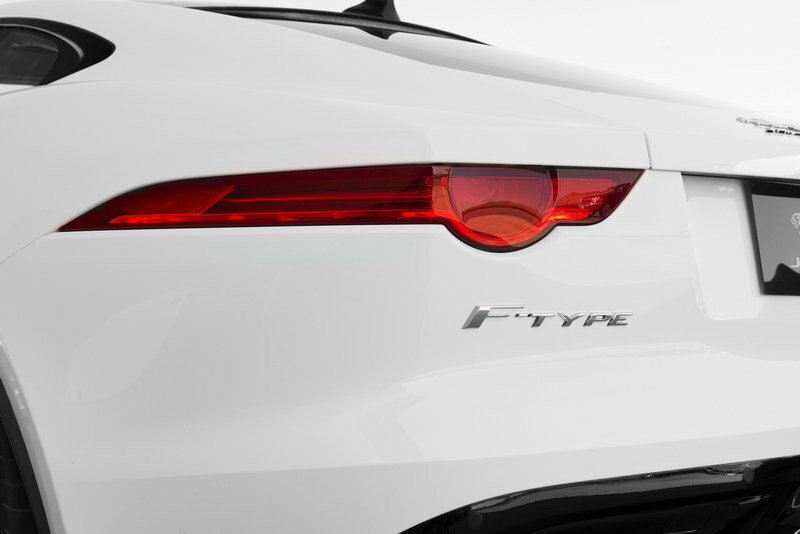 The F-Type carries over unchanged for the 2017 model year, meaning new customers will take home the same gorgeous shape Jaguar introduced back in 2013. Although it’s been more than two years (as of late 2015) since it debuted, the F-Type continues to be one of the sexiest sports cars out there. Depending trim and drivetrain, there are minor differences you should be aware of. Not all F-Types are the same, though. Depending trim and drivetrain, there are minor differences you should be aware of. For instance, all-wheel-drive models have a slightly higher hood line due to the added front differential under the engine. The aluminum hood also features new vents that are positioned further apart and toward the nose compared to RWD versions. To set it apart from the entry-level variant, the S model sports body-colored side sills and body-colored rear valance. The range-topping R models also have a body-colored venturi on top of the unique diffuser with the quad exhaust configuration. Naturally, all-wheel-drive models come with "AWD" badges on their rear fascias. 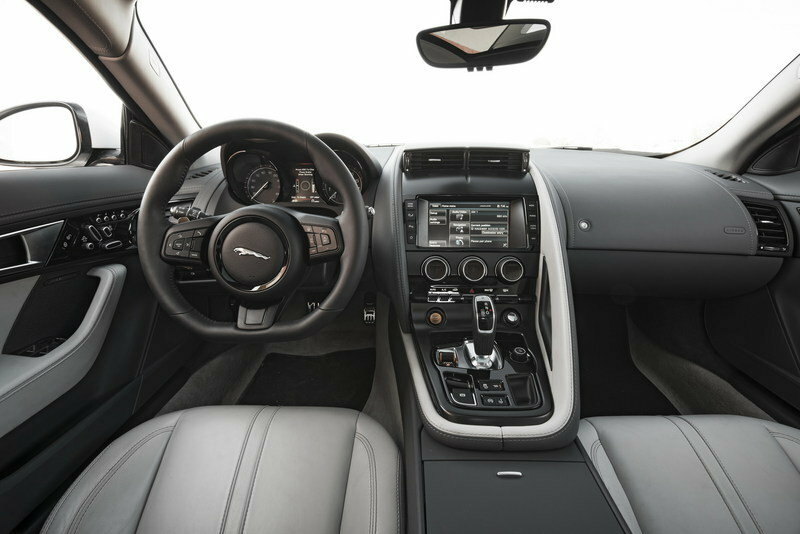 The cabin remains unchanged from the 2016 model, but benefits from all the updates Jaguar introduced in 2015. These features include new dials and gauges for the instrument cluster, an upgraded infotainment system with new apps, the InControl features that debuted on the XE sedan, and telematics functions. The premium 770-watt Meridian audio system, SiriusXM Satellite Radio & HD Radio, Smart Smart Key Keyless entry are standard on all models. All but the base models come with 14-way, fully power-adjustable seats and the panoramic glass roof (coupes only). The seats are wrapped in leather and suede cloth. The entry-level models get a new six-way adjustable, partially electric driver’s seat, valet mode and solar attenuating windshield glass. 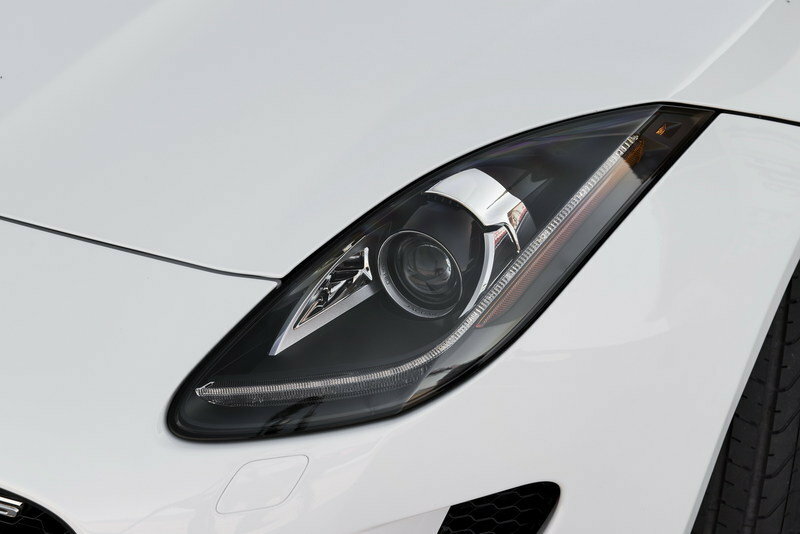 The EliteCare ownership package is also standard on the entry-level F-Type. The bundle offers a vehicle limited warranty with complimentary scheduled maintenance, roadside assistance, and Jaguar InControl Protect & Remote for five years or 60,000 miles. Jaguar says that on an equipment adjusted basis, the new base model represents an overall savings of about $1,700 over the previous model year F-Type. The drivetrains remain unchanged for 2017, meaning both the coupe and convertible can be ordered with one of three engines. The base model gets it juice from a supercharged, 3.0-liter, V-6 that cranks out 340 horsepower and 332 pound-feet of torque. Mated to either a six-speed manual or an eight-speed automatic, it hits 60 mph from a standing start in 5.5 and 5.1 seconds, respectively. For this model, top speed sits at 161 mph. The entry-level model is rear-wheel drive only. The S can also be ordered with an AWD system, which enables it to sprint to 60 mph in 4.9-seconds. Next in line is the F-Type S, which uses the same supercharged V-6, but gets an extra 40 horses and seven pound-feet of twist. 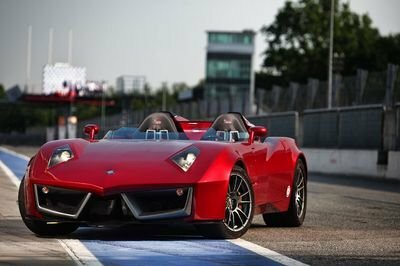 Total output is 380 horsepower and 339 pound-feet, which drops the 0-to-60 mph sprint to 5.3-seconds with the manual and 4.8-seconds with the automatic. The S can also be ordered with an AWD system, which enables it to sprint to 60 mph in 4.9-seconds. Top speed comes in at 171 mph. Finally, there’s the R model, which uses a supercharged, 5.0-liter, V-8 rated at 550 horsepower and 502 pound-feet of torque. This model is restricted to the eight-speed automatic and AWD. Charging from 0-to-60 mph takes only 3.9-seconds, while top speed is reached at 186 mph. 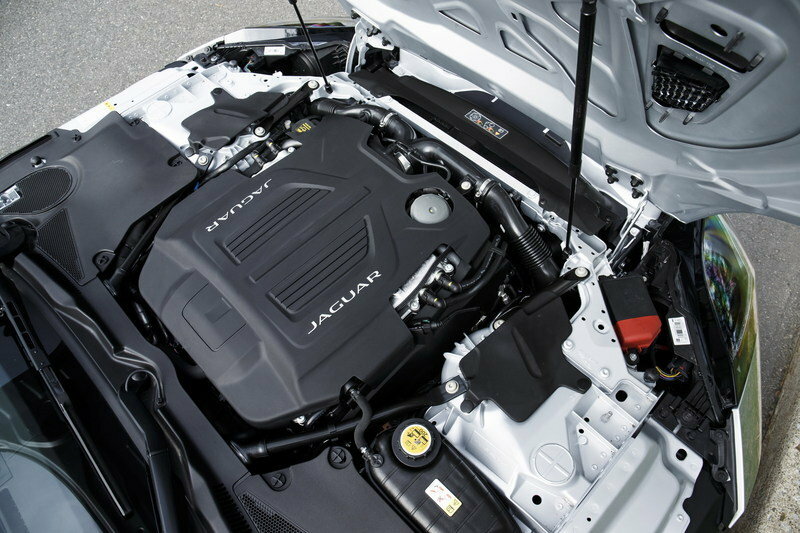 The F-Type features two front airbags and two side airbags that provide safety for the driver and the passengers. The front airbags are equipped with sensors that detect the size and weight of the occupants in order to deploy appropriately in the event of a crash. The convertible comes with a rollover protection system behind the seats. 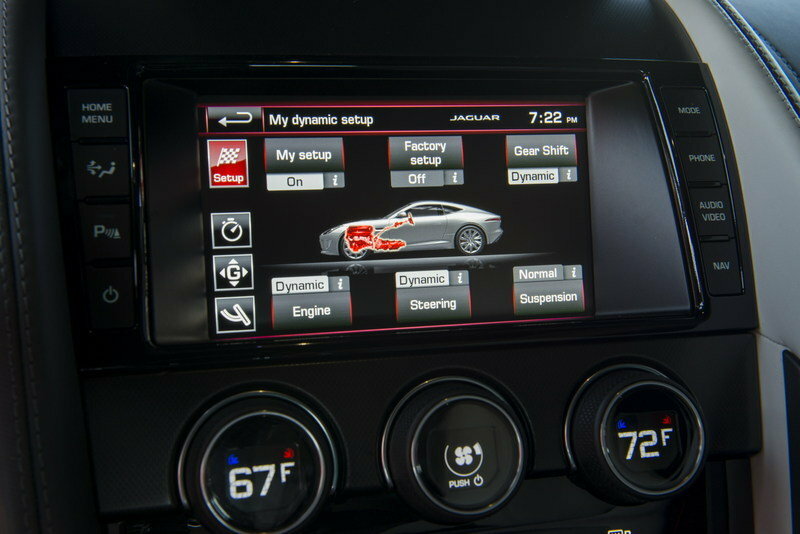 The sports car is also equipped with many driver assistance features, including Electronic Brake-force Distribution (EBD), Dynamic Stability Control (DSC), Emergency Brake Assist (EBA), Assisted Parking (optional), Blind Spot Monitor and Closing-Vehicle Sensing (optional), Intelligent High Beam (optional), and Reverse Traffic Detection (optional). Pricing for the 2017 F-Type starts from $61,400 for the coupe and from $65,400 for the convertible. Upgrade each model to the Premium trim and the sticker increases by $5,400. The F-Type S model, which gets the 380-horsepower V-6 retails from $79,100, while the V-8-powered F-Type R comes in at $105,400. The F-Type SVR is the most expensive of them all, retailing from $125,950. Considered by many one of the F-Type’s most important competitors (though it has a rear-mounted engine and has rear seats), the 911 just received a facelift for the 2017 model year. As usual, changes are mild inside and out, but the German sports car got a hefty upgrade under the hood, where the previous naturally aspirated flat-six was replaced by a turbo. The new 3.0-liter unit cranks out 370 horsepower and 331 pound-feet in the Carrera and 420 horses and 368 pound-feet in the Carrera S. Depending on transmission and options, it can hit 60 mph from a standing start between 4.4- and 3.7-seconds. 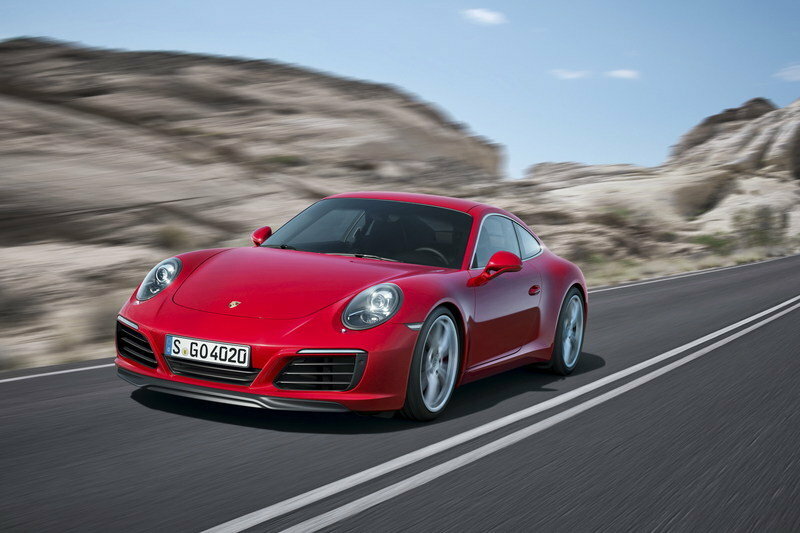 More power comes from the Turbo and Turbo S models, rated 520 and 560 horsepower, respectively. Both are quicker than the F-Type R and will become even faster when the more powerful facelifts comes out. Pricing for the 911 Carrera starts from $89,400, while the Turbo fetches at least $151,100. 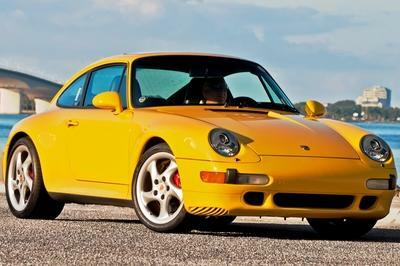 Find out more about the Porsche 911 here. 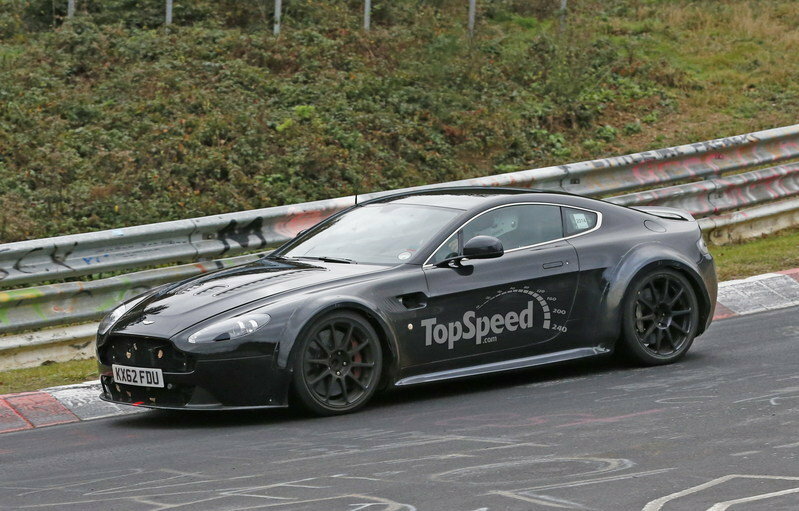 Although it’s already ten years old, the Aston Martin Vantage has what it takes to give the F-Type a run for its money. The range begins with 420-horsepower V-8 that will take you from 0 to 60 in about 4.8-seconds. Next up is the V8 S, rated at 430 horsepower. The added oomph drops the 0-to-60 mph sprint to 4.7 ticks. Both are motivated by 4.7-liter V-8 units. The range-topping model is the V12 Vantage S, powered by a 6.0-liter V-12 that cranks out 565 horsepower and 457 pound-feet of twist. 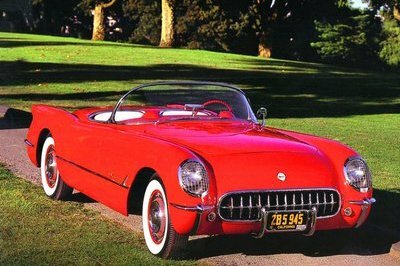 With this model, 0 to 60 mph comes in only 3.7-seconds, while top speed is a mind-boggling 205 mph. 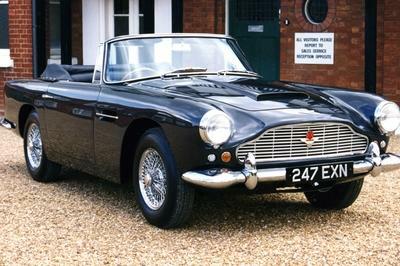 Read more about the Aston Martin Vantage here. Although many vehicles receive their facelifts after two or three years on the market, the F-Type will probably hang around unchanged for about couple of years. But that’s far from bad, as its design is still fresh and its technology is far from dated. Power and performance are also strong on every trim. A facelift wouldn’t make sense right now, but it’s great to see that Jaguar keeps updating the F-Type each year, even though 2017 only brings extra standard features and a more affordable entry-level model. A $3,600 discount might not seem like much given the sports car starts from $61,400, but it gives customers the opportunity to get more options for their base models. 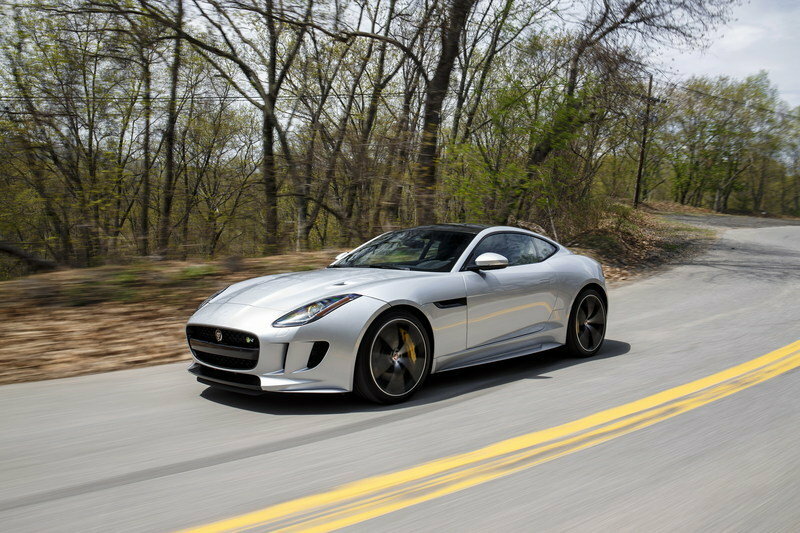 Jaguar North America today announced it will expand the price range of the F-TYPE lineup in the U.S. for the 2017 model year to include new entry-level coupe and convertible models which lower the introductory price of the F-TYPE Coupe & Convertible to $61,400 and$65,400 respectively. 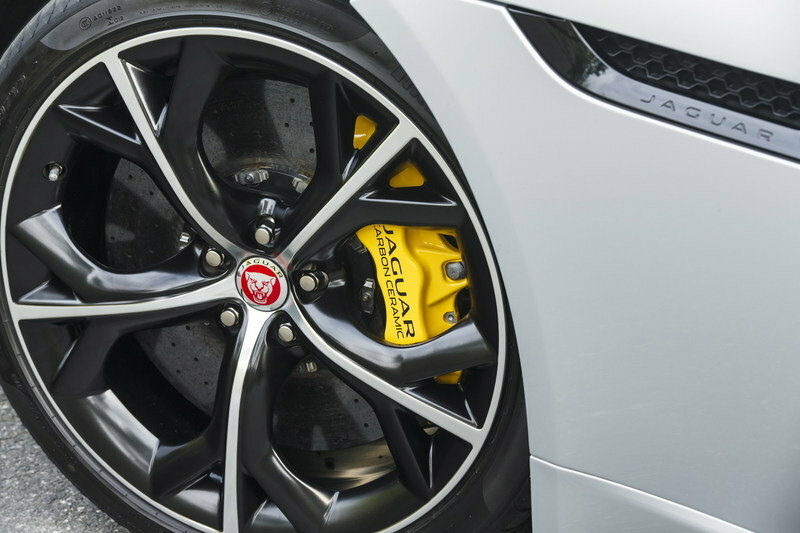 The 2017 line-up of Jaguar sports cars will continue to consist of the F-TYPE, F-TYPE S and the range topping F-TYPE R. The addition of a new entry price level for 2017 Jaguar F-TYPE builds upon the pricing realignment strategy announced as part of The Next Generation of Jaguar for the 2016 model year in which an improved competitive value position was brought to market through a combination of new entry priced models, increased standard equipment and lower MSRPs that all help the brand target the heart of the luxury market. 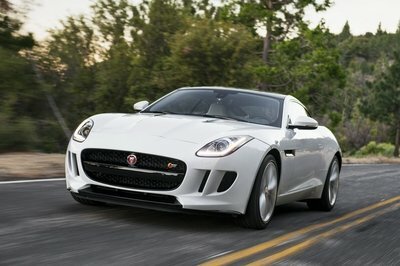 The new entry model F-TYPE will feature a supercharged 340-hp 3.0L V6 mated to the 6-speed manual transmission. Entry models with rear-wheel drive and Quickshift automatic transmission configurations will also be available. The new derivatives come standard with a fixed metal roof in the coupe configuration and a new 6-way adjustable partially electric seat, as well as new standard features such as a valet mode and solar attenuating windshield glass. On an equipment adjusted basis, this new model represents an overall savings of about $1,700 over the previous model year F-TYPE and gives customers a new lower price point for getting into the vehicle. 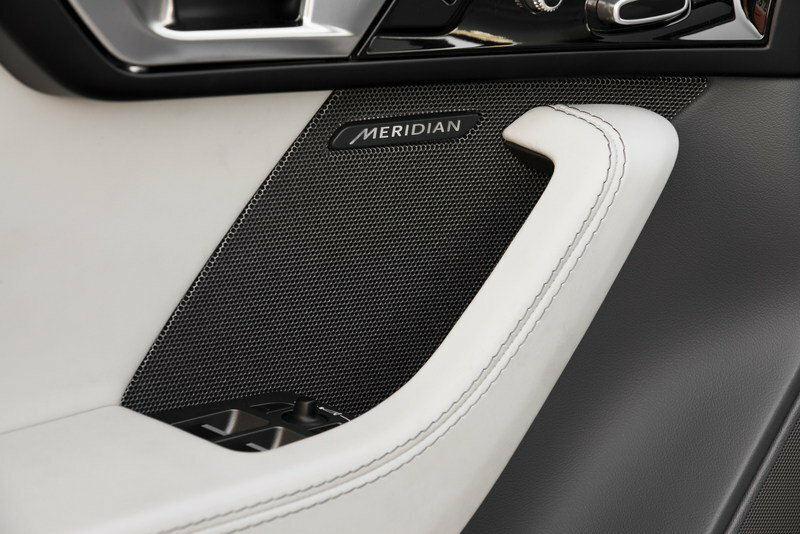 The F-TYPE continues to come standard with important features such as the Meridian™ 770W surround sound audio system, navigation, SiriusXM® Satellite Radio, leather and suedecloth finished sport seats and Jaguar InControl® Apps™. Further options can be outfitted on F-TYPE models individually or with a new Premium trim/option package. 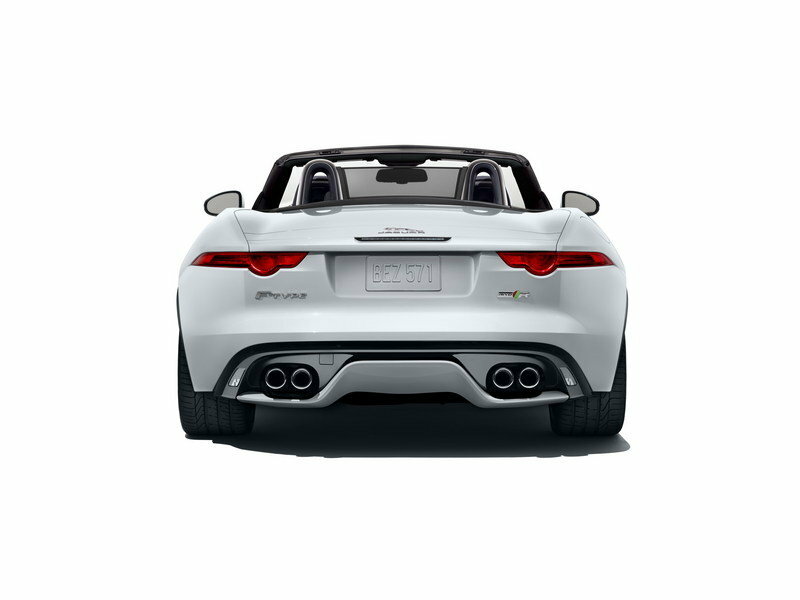 Building on the expanded product line-up and more competitive pricing, every 2017 model year F-TYPE and all 2017 Jaguar models will come standard with Jaguar EliteCare coverage for added peace of mind. First announced for the 2016 model year, Jaguar EliteCare is a best-in-class2 ownership package offering a new vehicle limited warranty with complimentary scheduled maintenance, roadside assistance and Jaguar InControl® Protect & RemoteTM for five-years or 60,000 miles – whichever comes first. 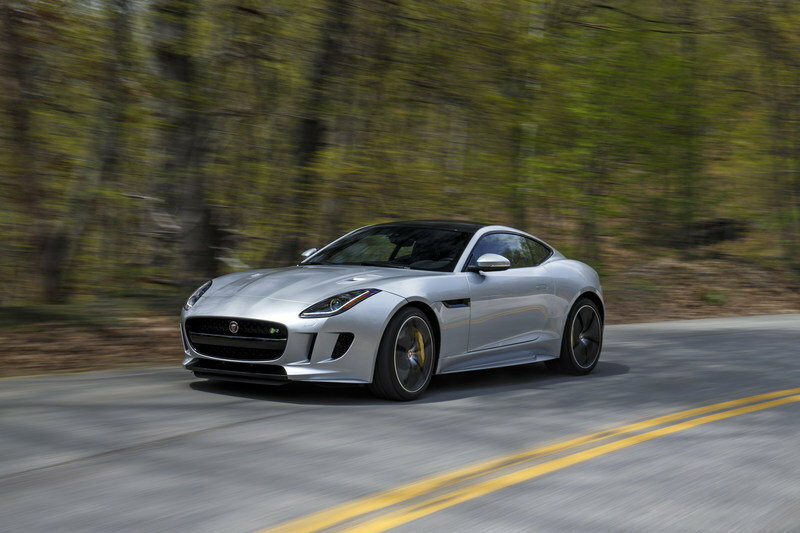 The 2017 Jaguar F-TYPE will be available in U.S. showrooms late Spring of 2016.